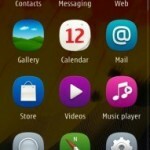 There are lots of users who did not know how to install theme on their Nokia Phones. Here, we are going to guide you how to install theme on Nokia Belle, Anna and Symbian Phone. 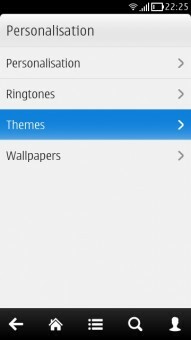 In this tutorial we will guide you 3 methods to install themes on your Nokia Phone. 1. 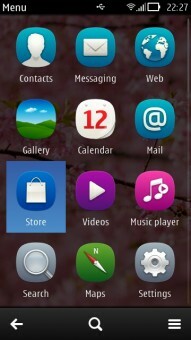 Tap on the Menu from your Phone and Select Store. 2. 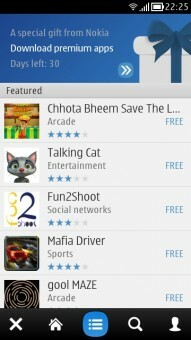 Once Nokia Store is opened, Tap on the Categories Button. 3. Under Categories > Select Personalisation. 4. 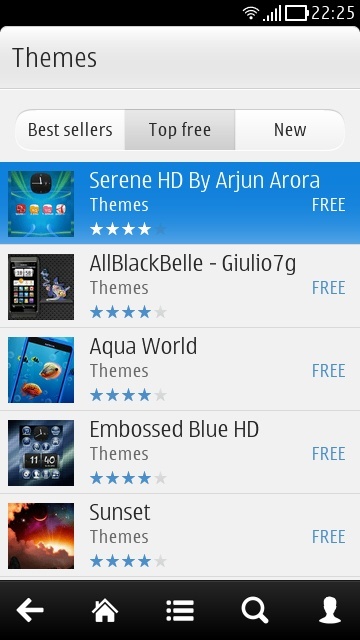 Under Personalisation > Select Themes. 5. 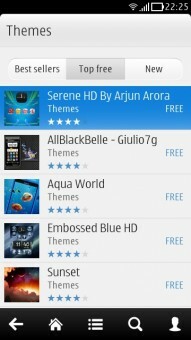 Now, Select any of the available theme of your choice to install on your Phone. 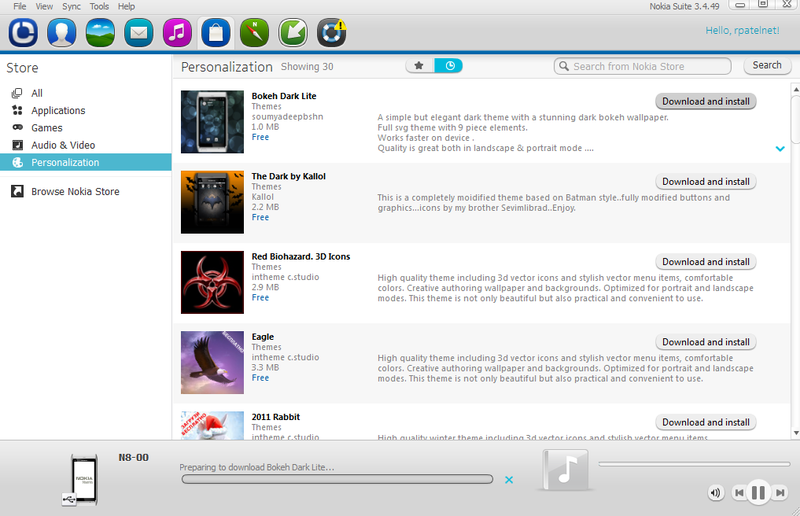 After Selecting the Theme, Click on Download (After downloading theme will be installed automatically). 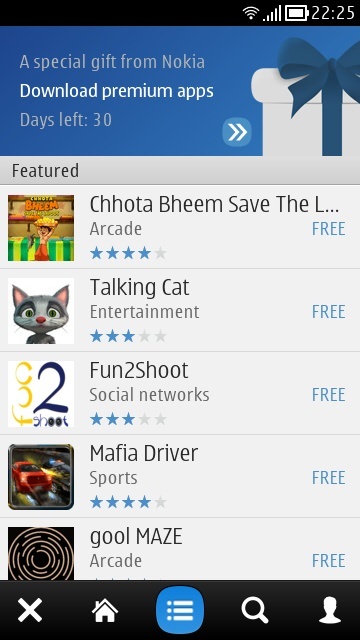 Note: Nokia Store needs active internet connection in order to view or download any application on the store. 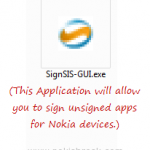 Nokia Store supports 3G, WiFi, GPRS and Wi-Fi with proxy. If you are using the latest version of Nokia Suite then also you can download and install themes easily. Simply Open the “Store” from Nokia Suite. Now, from the Left Side, Click on the Personalisation. 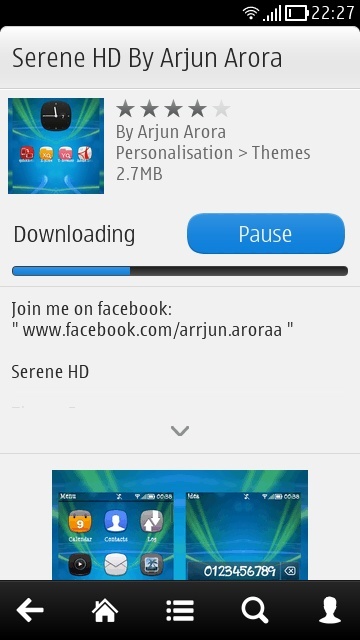 Under Personalisation you can see lots of awesome themes and wallpapers for your Phone. 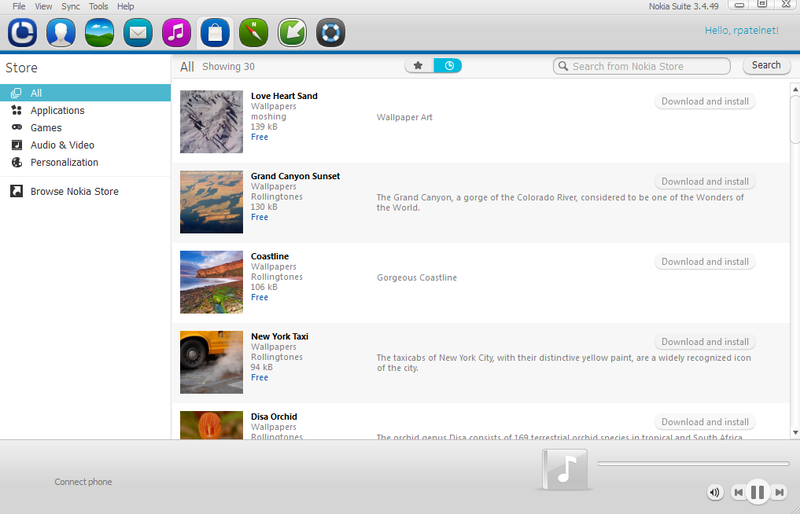 Simply Click on any of the available theme to Download and Install. 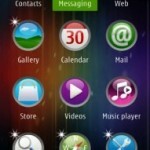 There are lots of website which provides free awesome themes for your Nokia Phone. 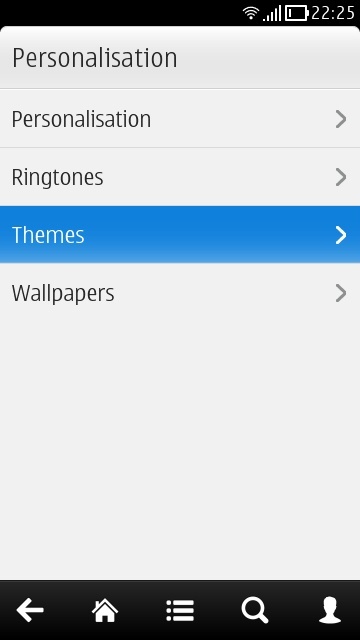 Nokia Allows you to use 3rd party themes on your Phone, Simply Download the theme on your computer or phone and then tap on the theme to install it on your phone. Method #3 is not safe enough for your Phone, as because there are lots of websites who are spreading the themes are not virus scanned. Which means your phone can be infected, in case your phone is infected you can use NetQin Antivirus to scan and remove virus from your phone.